Facebook is the best social networking website to share your status updates,pictures,videos and anything with friends. 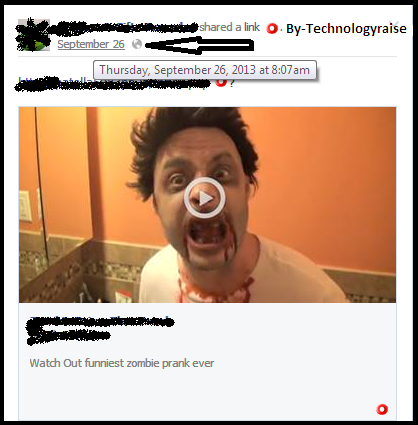 It is easy to save pictures on Facebook but we are unable to download videos on Facebook.Some blogs write lot of tricks to download Facebook videos via software.But Technologyraise always search easy and unique ways for their readers. That's why today i search a simple trick that will help you to download Facebook videos without using any software.So below is the step by step guide to download Facebook videos.So stay with us and enjoy. 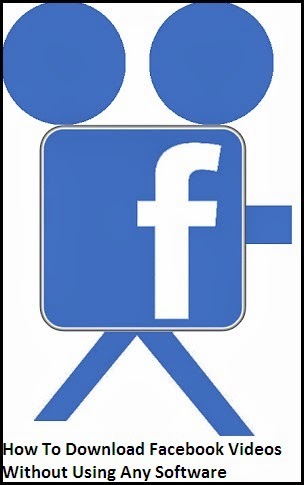 Step By Step Guide To Download Facebook Videos?? Step 1: Open the video that you want to download and click on the date to get video URL.As shown in below screenshot. Step 4: Now Open the video in Mobile format it will look like below.And then right click on the video and choose save video as option to download video. 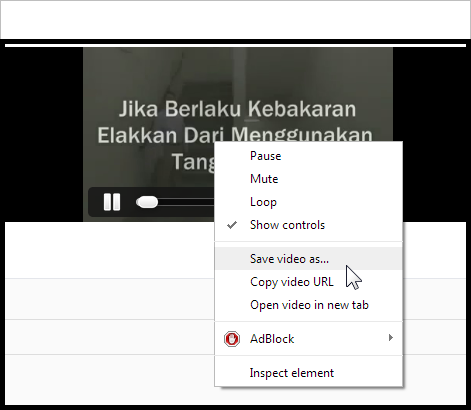 Remember: Don't forget to play video before choosing "save video as option". Done... Enjoy.. Please share your views by commenting below. Thanks for visiting . Stay tune with Technology Raise of Latest Technology updates.